Totem Pole Sunset, originally uploaded by moog55. 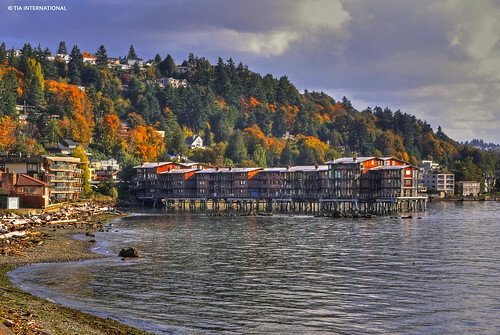 unbelievable photo taken by Peter Schenk, near the Hillclimb Court Condominiums that overlook Elliot Bay and just across the street from the Pike Place Market. This photo was taken just North of the condo's, at Victor Steinbrueck Park. Condominium Remodel, Seattle WA, originally uploaded by Northlightphotography. 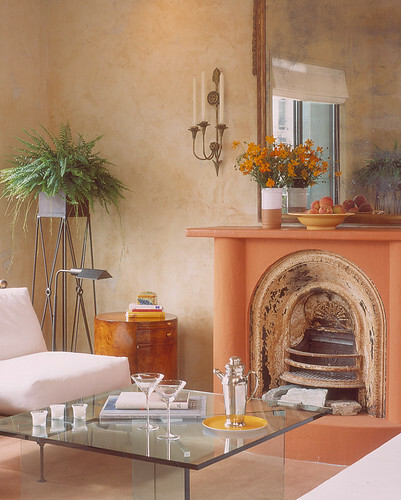 Condo remodeling is naturally limiting, but it is possible to move some interior walls to open up less-than-inspired spaces. My favorite contractors are Dyna Contracting. 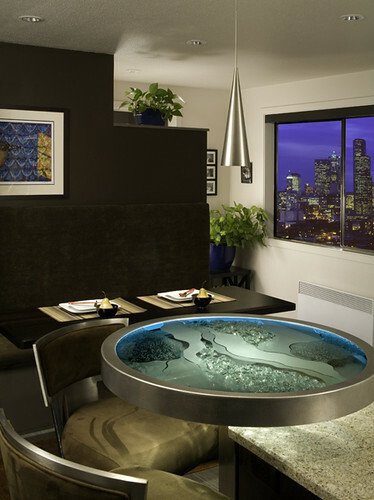 They offer full-service and offer sleek and contemporary remodels in the Seattle area. DSCN4806, originally uploaded by 2A2A. Olive 8 is touted as Seattle's first sustainable condominium/hotel community, with everything under one green roof. 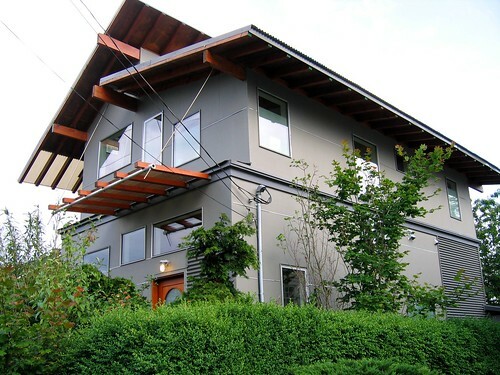 Living in a green home offers benefits to residents and to the planet. Olive 8 is the first LEED™ (Leadership in Energy and Environmental Design) Certified condominium/hotel building in Seattle. LEED is the most widely-recognized national green building standard and ensures a healthier home. 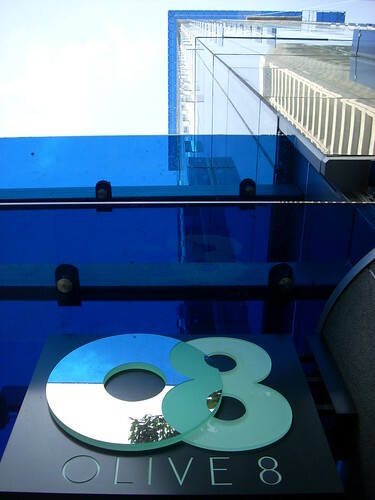 Olive 8’s many cutting-edge, environmentally-friendly features result in 36% less water usage (an approximate savings of 2.4 million gallons per year) and 23% less power usage. Both Hyatt and Olive 8 have fully embraced a seamless green building ethos and sustainable practices. Olive 8 prices have been "reset" and while some of the larger units are over $1M, it is possible to get a one bedroom/one bath condo for as little as $370,000. West Seattle-Upon-Sound, originally uploaded by TIA International Photography. These are one of just a few condominiums built out on piers over the water. New laws make it impossible to build something like this today, so if kept up, this building should always keep its value. It's located on the other side of Alki, closer to Lincoln Park. rainbow_row_2, originally uploaded by njbraun. 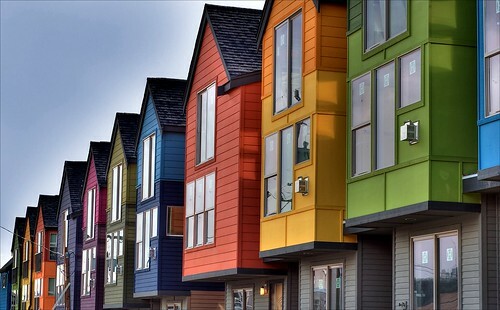 These townhomes are located in the Wallingford neighborhood of Seattle. I just love the creative use of color! They could have painted them all in the same beige and gray palette, but I think using different colors of the rainbow really sets them apart. These were priced in the upper $400's-$500. They aren't actually condominiums but 0-lot line townhomes. Condominium, Seattle WA, originally uploaded by Northlightphotography. 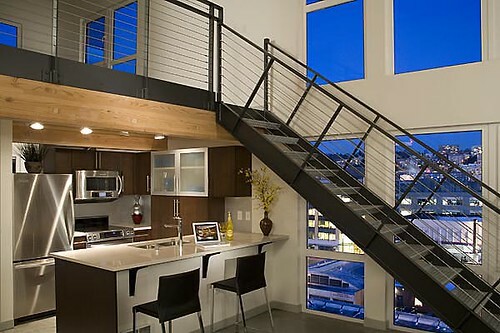 I love the open stairwell, as it makes a unit so light and airy and makes it look bigger than it really is. Good modern architecture is timeless and I think this modern look will age very well. If you're interested in this or any other condo, please call me at 206-329-3795. Impluvium Condominium, originally uploaded by Roger Newell, Architect. These are beautiful condominiums on Capitol Hill in Seattle, designed by architect Roger Newell. 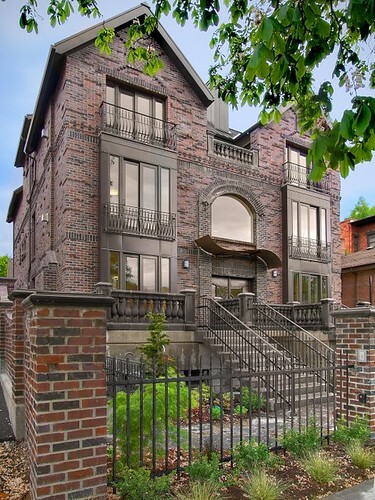 They won the Masonry Design Award in 2008. Capitol Hill condos have kept their value in relation to other areas in the City of Seattle, due to its close proximity to Downtown Seattle. Back of 2300 NE 89th St Seattle WA 98115 Ravenna Woods Condominiums, originally uploaded by Keith Gormezano. This home is located near Willows Creek and though an urban condo, gives the feeling of living out in the country. Buying an older condo in Seattle will often times give the buyer a lot more condo for the dollar. If you don't need granite condos or don't mind putting them in yourself, you can save a lot of money!